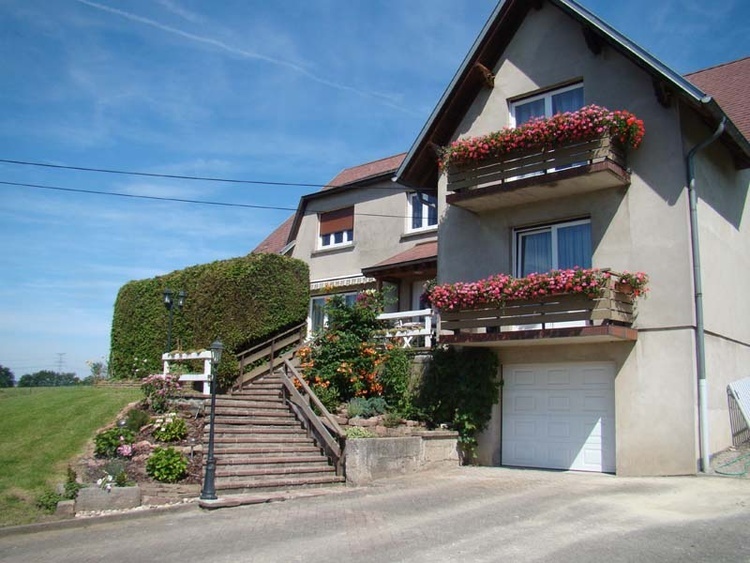 With its 110 m2 area, the gite can accomodate from 1 to 6 people. - 1 fitted kitchen with microwave oven, dishwasher , washing and drying machine plus ceramic hob and multifunctional oven. Though it is located on the top of our own home, the gite has its own entrance. You can also take advantage of the 3000 m2 garden and of the terrace.